Top 10 Herbs That Heal #Infographic ~ Visualistan '+g+"
While there are many options when it comes to traditional medicine and using herbs as a solution for your health problems it is not wise to go about eating anything green in front of you. Many herbs can have multiple health benefits but some more than the others are best used for specific health needs. 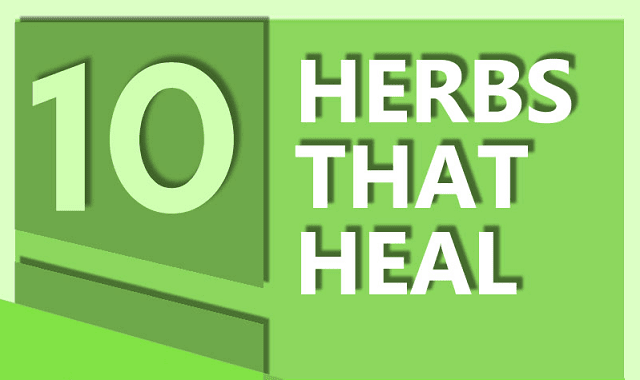 The folks at MyJuicerExpert.com have created a top 10 Herbs that heal infographic along with what they are best used for and what they go well with so that you can mix these plants in your diet with ease.